Hiya! 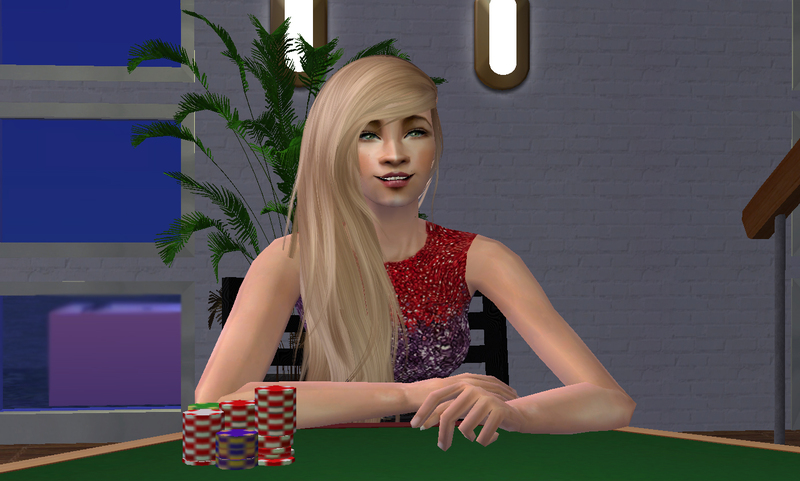 Today I bring you my gambling addict - Emily. 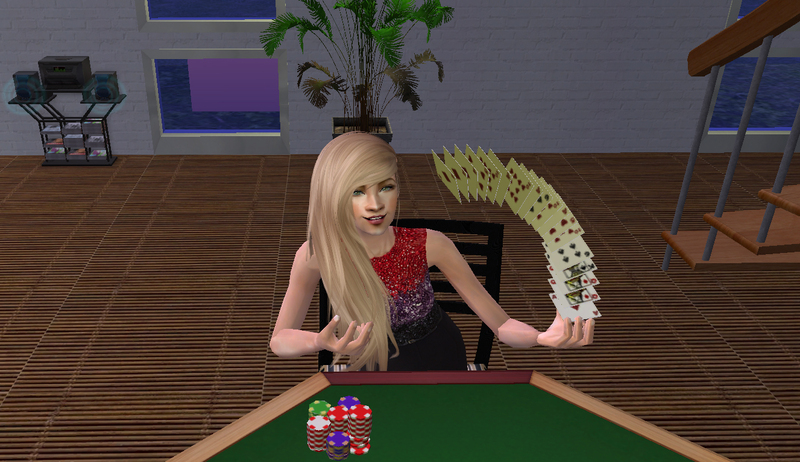 She's one of the luckiest sims I've played with. Let me explain: i took her to the pub by night time to see how would she do if she would quit her job and play for money. 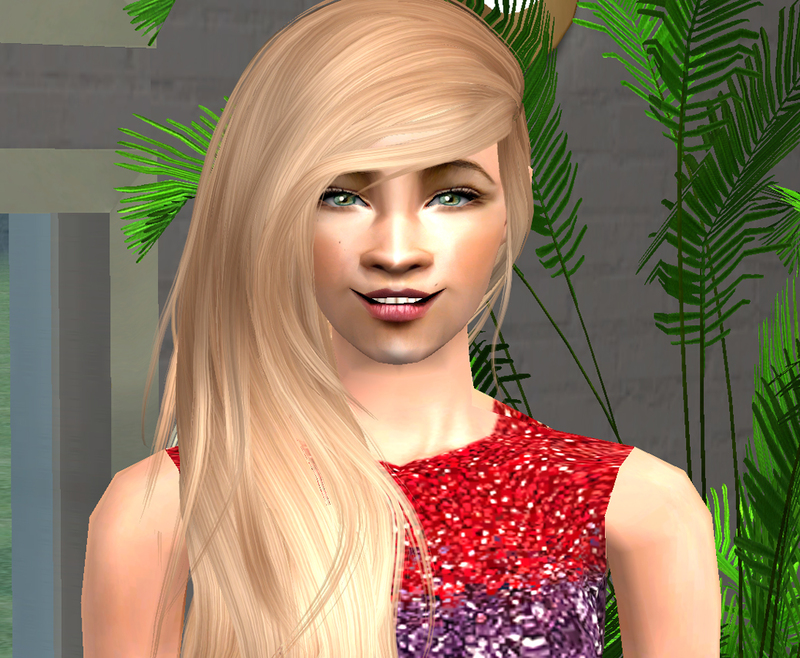 She has earned above 400 simoleons.